The Canalicchio-Franco Pacenti Montalcino estate is located in the locality of Canalicchio di Sopra and was established in the 1960s by Rosildo Franco. Today, the estate is in the hands of Franco Pacenti, his wife, and their children, which now marks the third generation of the estate. This is a pristine, structured Brunello with an elegance that highlights the pedigree of the wine. 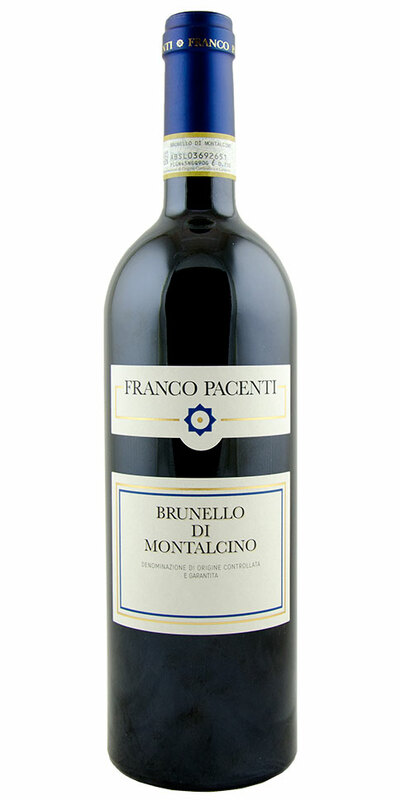 Notify me when Brunello di Montalcino, Franco Pacenti-Canalicchio - 2012 is back in stock.